It’s that time again– the November full moon shine is here, and everyone is full of cheer! That’s right, it’s Loy Krathong! Wait… What the heck is Loy Krathong? 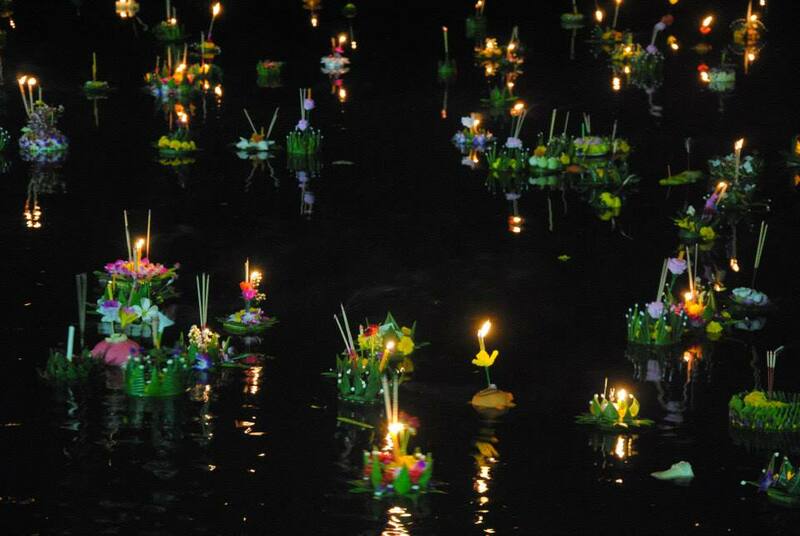 Why: Loy Krathong is an ancient festival to honor the water god, Mae KongKa. When: Loy Krathong falls on the full moon of every November. What happens: People make gorgeous Krathongs, or laterns, out of banana leaves, flowers, incense sticks, and many other pieces including fingernails and hair. 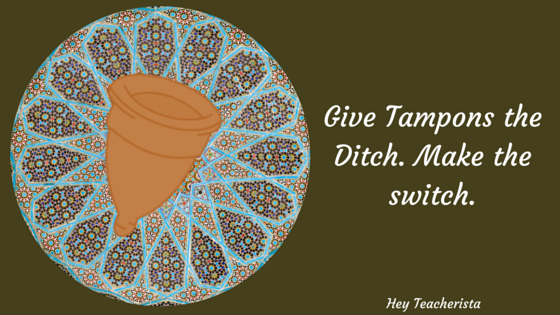 They arrange them in ornate patterns, sometimes to mimic things like lotus flowers. Then people push their Krathongs out into the river, which symbolizes pushing their sins away to start new. With the old sins pushed away people wish for good luck and for wholesome desires to be fulfilled. The illuminated floating lanterns are an astounding eyeful. So… just where is the best spot in Thailand to experience this unique national festival? Fret not reader, here are the first and second place winners for best spot to get your “Kra-thong-tha-thong-thong-thong” on. What’s cooler than watching ornate handmade lanterns float off into the water and sky? Oh, just watching them float off among 12th century Khmer capital city ruins. Rumor has it that Sukhothai was actually the birthplace of this holiday, and to this day they don’t hesitate to throw it down! Sukhothai historical park comes to life in the glow of the lanterns, and the echo of traditional song and dance. I absolutely love Sukhothai, and the ruins are a gorgeous sight to behold. I could only imagine how they look under the glow of the full moon and the flickering illumination of hundreds of candles and incense sticks. If you can make it to Sukhothai for Loy Krathong don’t hesitate, this is hands down the best spot in the country to be. UdonThani lies in the northeast of Thailand, and is one of the four biggest cities in the Isan (northeast) area. There are tons of reasons to love UdonThani, but my favorite thing in the city is Nong Prajak Park. Nong Prajak comes alive every dusk, as locals run around it’s beautiful lakes, and snap selfies on the artful bridges that span across the giant green space. There’s areas for sports, a concert stage, a playground… Nong Prajak pretty much has it all. There is even people on the side of the lake who do outdoor cooking, and art classes. The park is beautiful, and with so many people running around and having a good time, there is a wonderful cheery vibe that pervades the air. With plenty of lake space, overhanging bridges, and yards of grass to spread out and enjoy the Krathong view, Nong Prajak takes the cake and second place, for spots to be on Loy Krathong 2016. So there you have it, if you make it to Thailand for the November full moon, now you know where to travel to.